Is your home a target for vandalism or "harmless" pranks from neighborhood kids and do you feel like you need a "How to Catch Vandalism for Dummies" book? Does your business suffer from the same thing? Identifying the perpetrator(s) and getting documentation evidence of the actual act of vandalism is easier and much less expensive than you probably think. Is your home a target for vandalism or “harmless” pranks from neighborhood kids and do you feel like you need a “How to Catch Vandalism for Dummies” book? Does your business suffer from the same thing? Identifying the perpetrator(s) and getting documentation evidence of the actual act of vandalism is easier and much less expensive than you probably think. One of the best and easiest solutions on how to catch vandalism, including video images of the act itself and the perpetrators that are performing the act, is to use a digital video camera. Having an outdoor camera to watch your property is like having a full-time security guard on duty. With only a single camera or two, you can tell who’s driving up the driveway or see who’s knocking at the front door. And if you’re away, you’ll be able to know if someone was in your back yard retrieving that soccer ball that was accidentally kicked over the fence, or if someone decided to take a dip in your pool. The most common question we get about cameras is “which one should I use?” Each situation is different and may require a different camera. 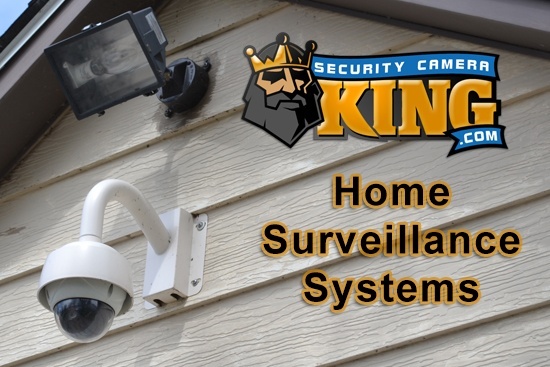 Security Camera King offers 10 different vandal resistant cameras for you to choose to solve your problem of how to catch vandalism. A common issue when utilizing security surveillance is that the cameras become the target of vandalism themselves. The security cameras are the most visible component of the surveillance system and, if installed correctly, they are in the areas of highest risk. Vandal resistant dome cameras were designed with this in mind. Tough metal housings with remarkably tough Lexan domes will deter all but the most determined criminal. We suggest either a true day/night camera(s) or an day/night infrared camera(s) so that you can monitor your property 24 hours a day. In fact Security Camera King’s bundled entire system deals all contain vandal resistant infrared day/night dome cameras. You will also need to determine if you have any situations that require special features such as a really high Wide Dynamic Range or WDR. When it comes to how to catch vandalism you will want to take advantage of every aspect that can benefit you. Take a look at our 10 vandal resistant dome cameras first and see if there isn’t one or more there that would apply to your situation. Most people are confused when we say gather your documentation because they think we mean written pages. However, when we say gather your documentation, we mean gather your digital color video files that have recorded the vandals in the act and may even provide identification as to who is committing the crime. You can use a USB Flash drive or the CD/DVD recorder that comes standard with some of our DVRs to prepare a disk(s) to offer to law enforcement, insurance agencies, and prosecutors. There’s nothing more convincing than digital video footage to document the destruction. What Kind of DVR (Digital Video Recorder) do I Need? Once again, each situation is unique and so the selection of the DVR will also be unique. You will need to consider how many cameras (channels) will be needed to do the job (in the security video industry, the word “channels” often means cameras). Whether you want a CD/DVD recorder included to make backups and record footages of the vandalism being committed and want kind of resolution and frame rate you think you will need to record your cameras. If you’re stumped on this decision or any decision pertaining to setting up a digital video surveillance system, please contact one of our experts for help. They will be glad to speak to you in order to help you design your system and determine what type of equipment you will need. 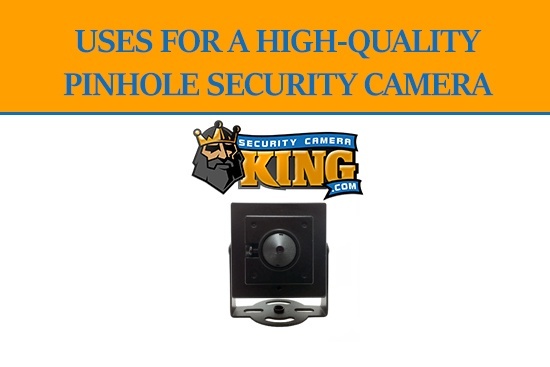 All of Security Camera King’s DVRs are the highest quality DVR for that category. Once you take a close look at what we have to offer we think you’ll be amazed at the quality, performance, and features our DVRs have to offer compared to any other in the industry. 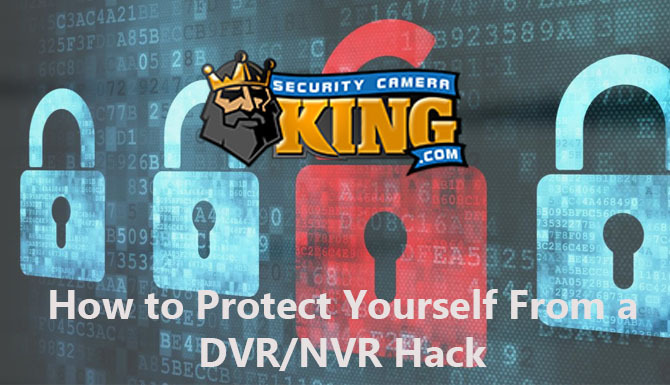 Whether you need help on how to catch vandalism, or specific help on what type of camera, DVR, or monitor to use, how to design and setup your system, etc. our security experts are there to help you decide. You can contact them on-line using our “Live Chat” or you can telephone them at 866-573-8878 Monday through Friday from 9AM to 6PM EST. My vehicle keeps getting Keyed, do you make a camera that can be mounted in the vehicle to catch them on video? I live in a apt. building and cannot park in the same spot to mount a camera at a location.